Pune-headquartered Kirloskar Ebara Pumps Ltd (KEPL), a joint venture of global fluid management solutions provider Kirloskar Brothers Ltd (KBL), will be supplying indigenously-developed API Pumps to the Chinese EPC major SEPCO Electric Power Construction Corporation, popularly known as SEPCO. KEPL pumps will be used in the Jazan Integrated Gas Combined Cycle Power Block project in Saudi Arabia. Saudi Arabia’s ARAMCO is working with SEPCO for this project for expanding the capacity of its main gas pipeline across Saudi Arabia. KEPL is a pioneer in special purpose process pumps as per API (American Petroleum Institute) 610 standard. KEPL approval was revalidated by Saudi Aramco two years back after it was first approved in 2007. As part of the overall SEPCO order, KEPL is supplying VS6 vertically-suspended multi-stage pumps and OH2 Overhung pumps to handle Condensate, HRSG Blowdown pumps and Mixgas services, respectively, for the power plant. 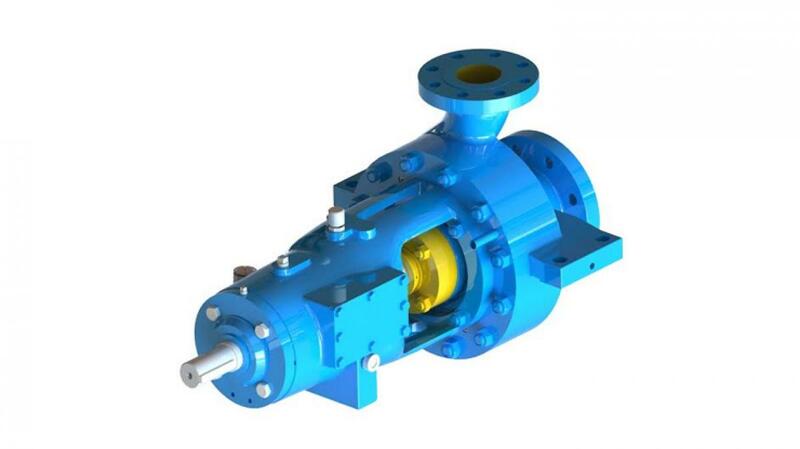 KEPL’s VS6 pumps are designed with motor rating of 1225 kW and 7.5 kW, whereas the OH2 pumps have motor rating of 7.5 kW. KEPL has manufactured these process pumps as per the API (American Petroleum Institute) standard 610, the latest editions for critical services. SEPCO is a Chinese construction and engineering company that designs and builds power generation and transmission infrastructure. Since 2000, SEPCO has been awarded nearly 50 projects in India, Zambia, Saudi Arabia, Sudan, Brazil, Indonesia, Nigeria and other countries. Since 2004, SEPCO has been featured regularly on the ENR top 250 International Contractors list for ten consecutive years.